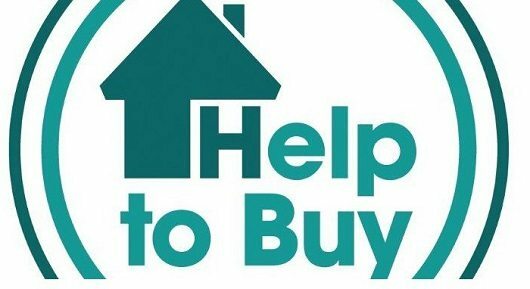 Home » Moving Home » Is the Help to Buy ISA still a worthwhile scheme? 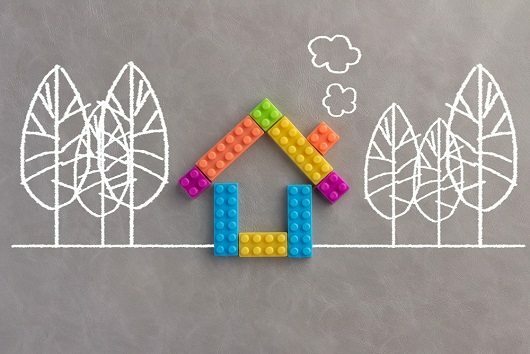 A raft of measures have been released under the umbrella of ‘Help To Buy’ as the Government aims to give first time buyers a leg up onto the first rung of the property ladder. When initially announced in the summer of 2016, some guides were published online to provide better clarity, whilst others took a more critical view and highlighted a flaw in the Help to Buy ISA scheme. These accounts were trumpeted as being able to help first time buyers with the onerous task of affording a deposit. Depending on how much was saved, they could give buyers a £3,000 bonus to get the people of ‘Generation Rent’ over the line. Yet The Telegraph reported how the terms of the ISA meant that the bonus was not paid until a sale was completed, meaning that they could not be used to pay for the initial cost of the purchase – the biggest stumbling block for many first time buyers. So, if you can’t actually use the Help to Buy ISA to pay for your deposit then is there much point to it? It’s perhaps not surprising, after the summer’s story, that the take-up for the ISA has been much lower than predicted. Figures reported by Zoopla, on the one-year anniversary of the ISA in December, show that the Government originally predicted it would have to pay out £2.1 billion during the scheme but has now dropped its expectations to £1.2 billion – almost half its initial forecast. Yet, despite all of that, the Help to Buy ISA still marks an opportunity to save up to £12,000 tax-free with a 25% bonus from the Government, far and above the interest you could earn in a savings account. It’s also an individual account, meaning that couples can have an ISA each and double the benefit when they pool resources. Buyers can also use this alongside another Help to Buy product and can switch providers to get a good deal on interest rates and maximise their money. In some cases, lenders may allow you to put the bonus towards a mortgage deposit to get a better rate. There are, then, still real benefits to be had. They don’t, however, allow you to earn interest on the Government’s part of the money (that’s probably asking too much) and you might need to pay a solicitor to apply for the bonus on your behalf (another cost to bear in mind). Despite its flaws, the Help to Buy ISA does have the potential to reward first time buyers who carefully save for their first property- see our first time buyer’s guide for more help on budgeting for your deposit and mortgage. Provided you meet the eligibility criteria and you go into it not expecting to use this to fund your deposit, this could still deliver a return that you’d struggle to accrue elsewhere. At the end of the day, if you get a good deal on the money you’ve put to one side and are ‘better off’ as a result then it’s worth setting aside any issues and doing what’s best for you. Whether it ends up being ‘worthwhile’ for the Government and actually helps enough first time buyers to be able to afford to make a purchase is another matter.